We get it: everyone can have a bad day at work. But if you work in a consumer-facing industry, taking out those frustrations on your customers could cost you your job. 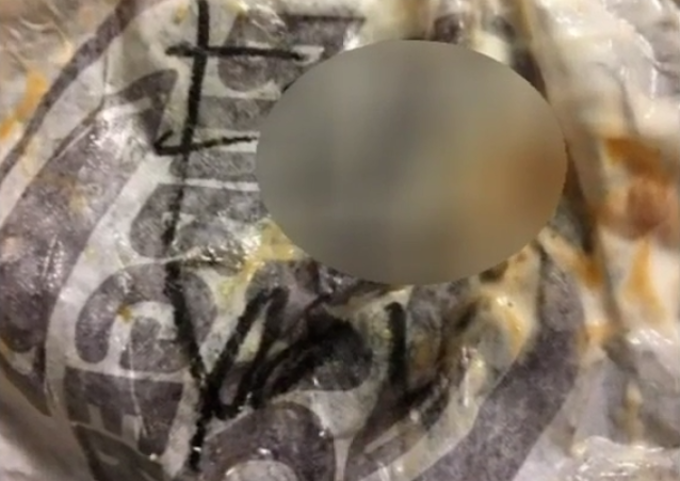 A Burger King in the Chicago suburbs has one fewer employee after a couple found a nasty surprise when they unwrapped their burgers: the words “f**k you” written inside the paper wrappers, reports ABC 7. “When you pay for something, you want something good. So to get that, that was uncalled for,” the man said. They went back to the Burger King to complain, but said the manager denied anything had happened to their orders. “I told him what had happened and he said, ‘I don’t believe you, there’s no way that could have happened,'” the woman said. The next morning she spoke to a supervisor who promised to investigate, and that afternoon, a worker admitted to writing the messages, saying he’d just been having a bad day. He was fired, but the couple is still upset that management brushed off their claims at first. Burger King said in a statement that the former employee’s behavior is inexcusable, and the woman said she was told workers would get more training to keep this kind of thing from happening again. The couple will not be eating at Burger King in the future, they say.